We were hoping to get this out before the summer but JDA has been quite busy gearing up for some really exciting projects. Go to our Events section for a preview. In the mean time we hope you will enjoy this summer e-newsletter that is packed with information. A good suggestion that comes to mind would be to print this up and glance through it during the course of the summer. Now is a time of mourning for the Jewish nation. The three weeks prior to the ninth day of the month of AV (read below) when the second Temple and the holy city of Jerusalem was destroyed and we as a nation were taken in to captivity and banished from the land of Israel to wonder among the nations of the world. This is an auspicious time and has specific meaning for anyone facing health challenges. One of the main reasons for the destruction of the temple was the lack of unity between the people. Every chesed (act of charity and kindness) that we do today will directly help in rebuilding the Temple and the coming of Moshiach (the Messiah). We are taught that one of the things that will happen when Moshiach comes will be the end of all days of mourning and all sickness will be cured---it should not be the only reason to do acts of chesed but it is a real great incentive! You can start by joining the JDA family. There are many projects being planned and as you all can see much that has already been done--we need your help-we cannot do it alone--whatever your talent it can be put to use helping others and in turn helping yourself. Tisha B'Av (ninth day of the month of Av) begins before sundown Monday July 23rd till after sundown Tuesday July 24th. Please check your local calendar for the exact times where you live. It is important that we stress that for those who have diabetes and/or other health related conditions, fasting can be detrimental. Our Rabbis have cautioned us that, for those with certain health restrictions, it is Halachicly (according to Torah law) forbidden to fast. It is incumbent upon us to stress the importance of checking with ones physician and giving this over to a Rabbi knowledgeable in medical/health issues for instructions on if and how to fast. Halachah (Torah law) is not to be decided according to the whims of the individual-Torah law cares more about us than we can even care about ourselves. 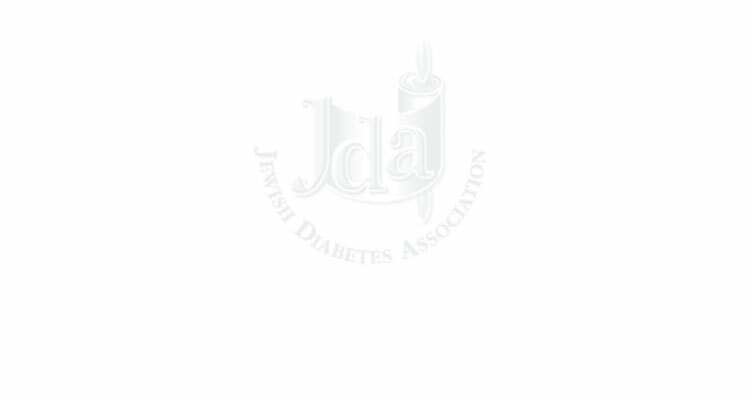 For myself, having T1 diabetes, it was difficult to accept the fact that I am not allowed to fast on Tisha B'Av-until I realized that the importance of the day was not only the fasting but even more so, the mourning! While following the guidelines of our Torah and Rabbis I have learned the importance and significance of truly mourning the loss of the holiest place for the Jewish nation and HaShem's home. My not being allowed to fast is a direct result of this destruction within our nation and makes this day even more meaningful for me. In order to live healthy lives in good control with many different medical conditions, our Torah and Rabbis showed us specific leniencies allowed us due to our condition e.g. testing our blood sugars on Shabbos (the Sabbath) and Holidays etc. We cannot use Halachah as a convenience and are obligated to always follow the rules and when in doubt to ask. 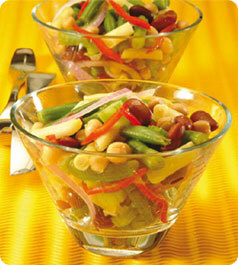 For those of you that will be fasting see some of our suggestions and recipes below.